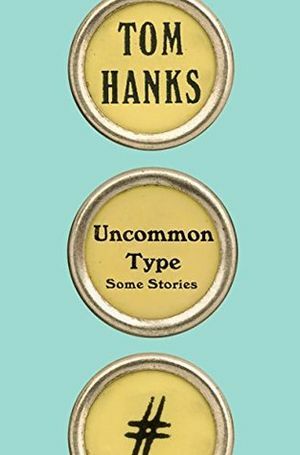 Hillary Rodham Clinton's post-mortem of the 2016 presidential election and Tom Hanks' debut fiction collection are among the paperbacks out this month. It finally feels like fall — or, as I call it, The Season of Armchair Reading. 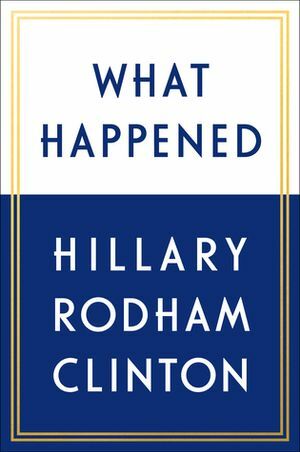 Actually that’s every season, isn’t it? 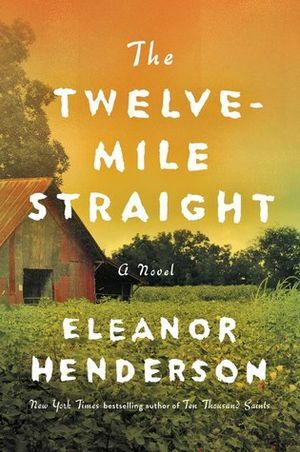 In any case, you probably need a paperback; here are a half-dozen new this month. 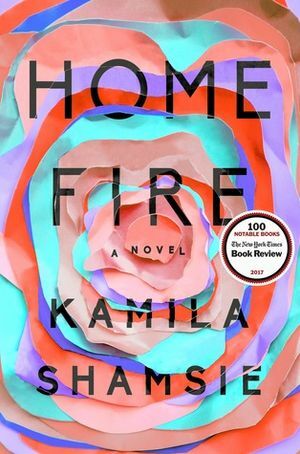 “Home Fire” by Kamila Shamsie (Penguin, $16). Winner of the 2018 Women’s Prize for Fiction and longlisted for the Man Booker Prize, Shamsie’s novel is loosely based on the Greek tragedy “Antigone.” It’s the story of three British Muslim siblings whose family is shattered when one joins the Islamic State group.